Bookish Bloggers Unite was formed when a group of like-minded writers decided they want to talk about books together. I heard Lyndsay Faye speak before I actually read her work. She was at the 2013 Sub-librarians Scion meeting in Chicago, and she gave the toast to Kitty Winter. Her Holmes stories are my first recommendation to new readers looking to explore pastiche. Her Timothy Wilde trilogy is a fantastic read, and Jane Steele is just so clever. 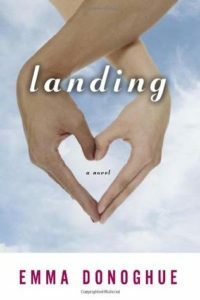 Her writing is atmospheric and detail-rich, with characters who seem ready to step right off the page. Okay, I know that “graphic novel” is a format, not a genre. Alison Bechdel’s work covers fiction and non-fiction in her singular style. 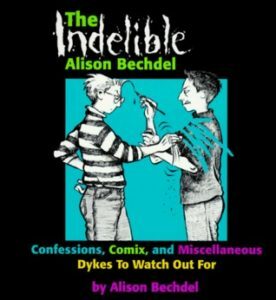 I fell in love with Bechdel’s long-running “Dykes to Watch Out For” comics series in college, collecting the paperback compilations over the years. I was a little sad to see the end of the regular run, but, of course, Fun Home and Are You My Mother? are excellent memoirs. 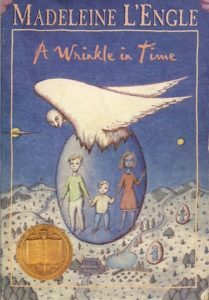 A Wrinkle in Time is one of the beloved books of my childhood. In elementary school, a friend and I must have spent hours talking about how to “square the squared square”. I’m looking forward to seeing the movie with my daughter, who is just about the age I was when I read the book (and her teacher read the book to her class this year). 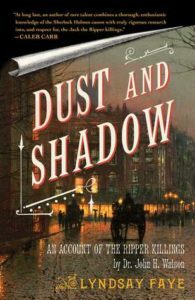 Waters’s novels are full of period detail and fascinating characters. 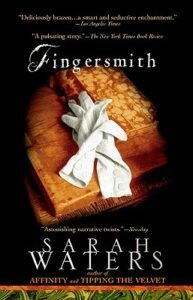 Among her books, my favorites are the ones set in the Victorian era, with Affinity perhaps just edging out the others. I will read almost anything Emma Donoghue writes. (I say “almost” because I cannot bring myself to read Room. Which is all to do with me, not with her.) I especially enjoy her historical fiction, but I have her new children’s series on my TBR, as well as some non-fiction. Oranges Are Not The Only Fruit is one of my desert island books. I found my copy at a flea market in Florida when I was in college. I fell in love with the narrative voice. It’s a book I’ve gone back to again and again over the years. Winterson plays with style and structure in her writing, creating a distinctive voice that I find really appealing. So, who are your favorite women authors who I’ve missed here? I am making my way through the Time Quintet and have finished book 3. I am loving them so much. I have Sarah Waters and Jeanette Winterson on my TBR and have started to collect their books secondhand when I see them out and about. Great post and more fodder for my TBR! 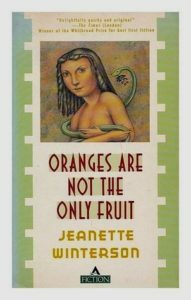 I read lots of Jeanette Winterson in uni (back in the Middle Ages). I think it’s time for a revisit! I loved Jane Steele, I will have to check out Faye’s other works. You’ve reminded me that I want to re-read A Wrinkle in Time and that I have Dust and Shadow and Fingersmith on my kindle.